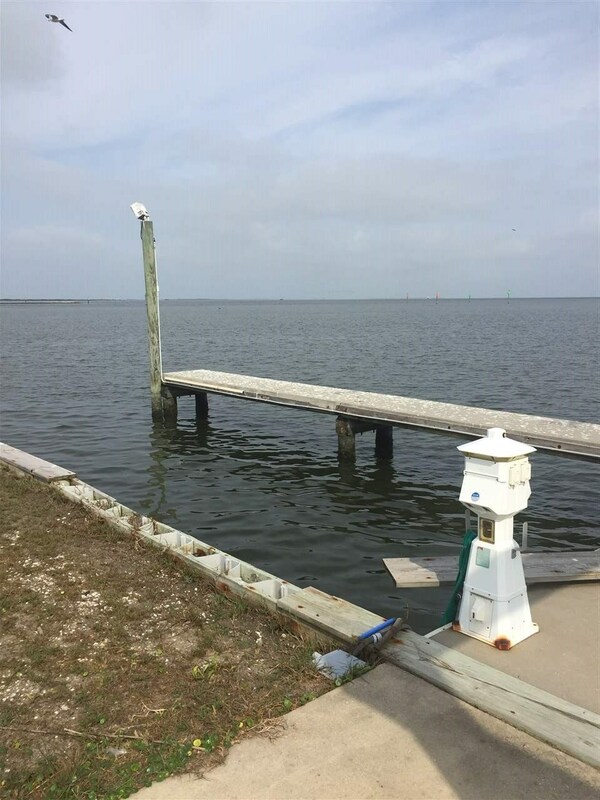 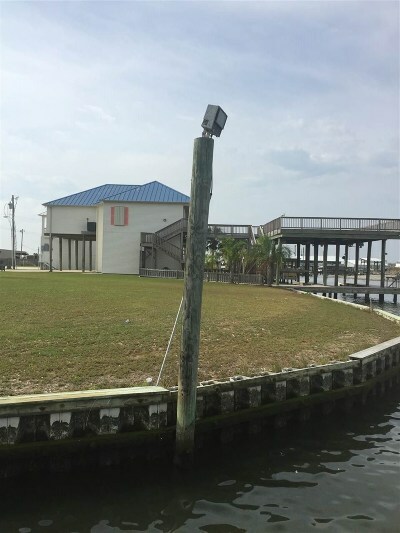 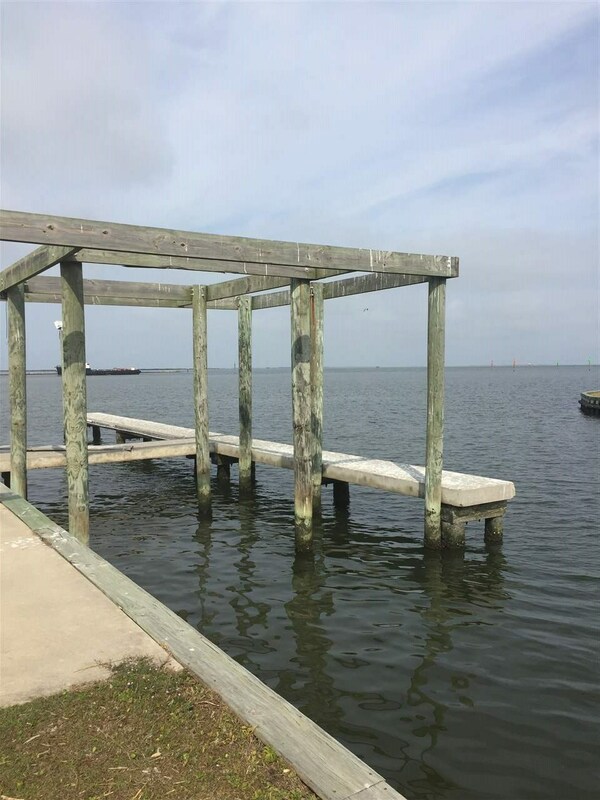 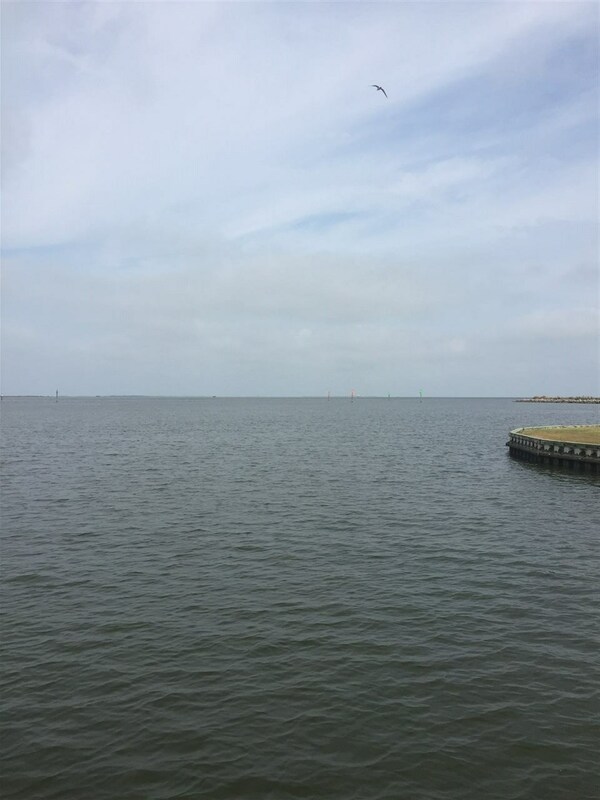 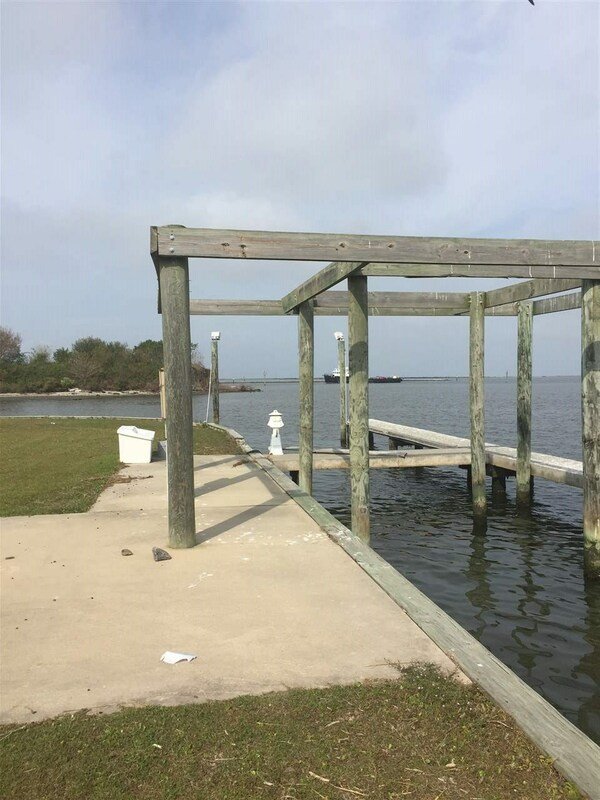 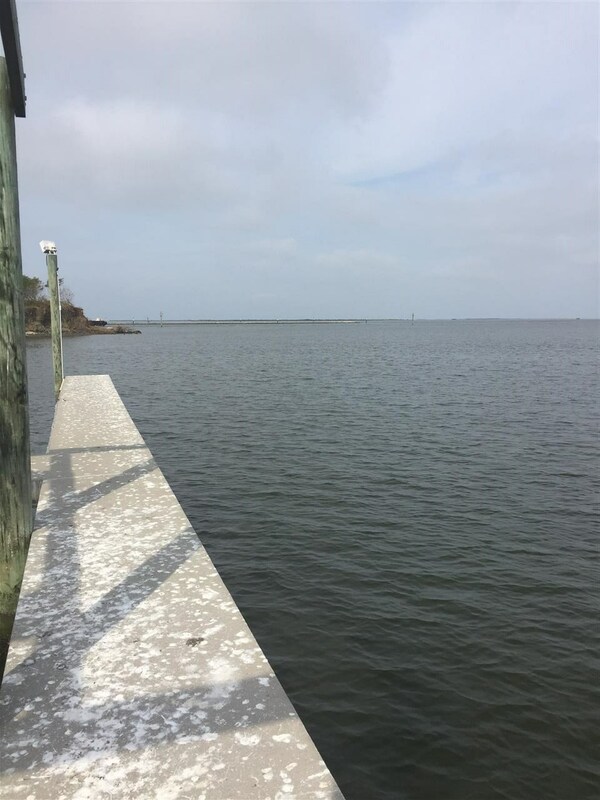 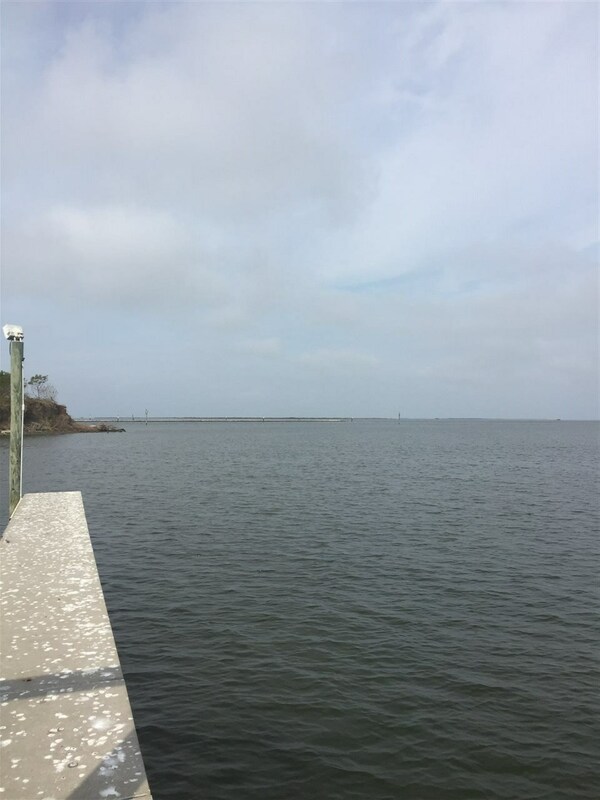 This one of a kind gated community property offers a stunning view of the bay and bay access directly from your back yard dock! This listing consists of three adjoining lots at the end of Pamela Blvd. 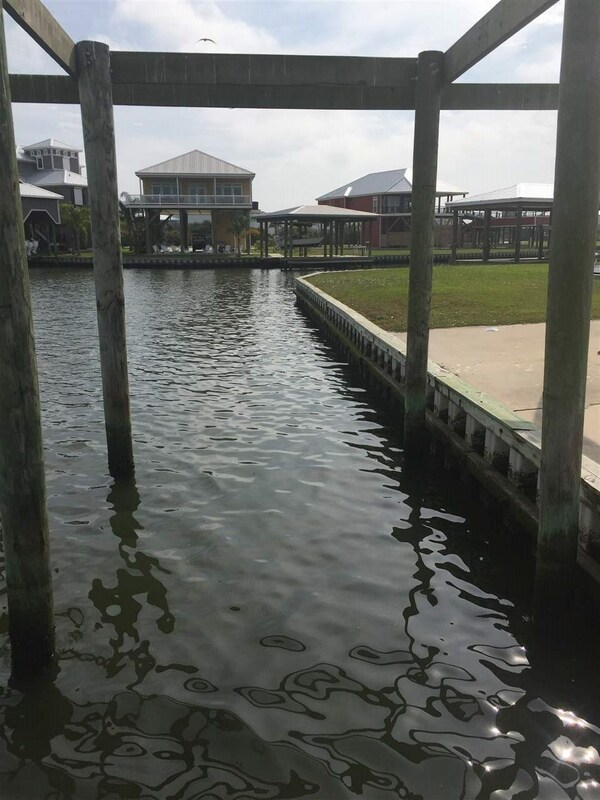 in the prestigious gated community of Amaris Isle. 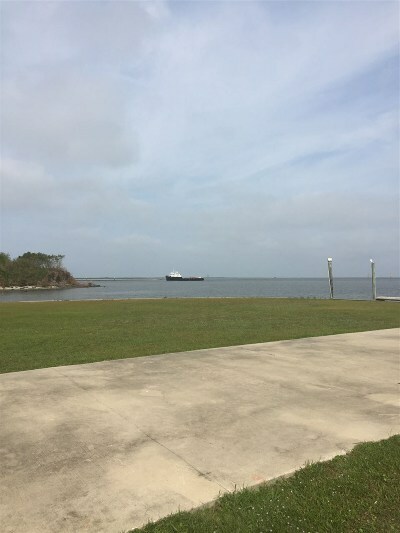 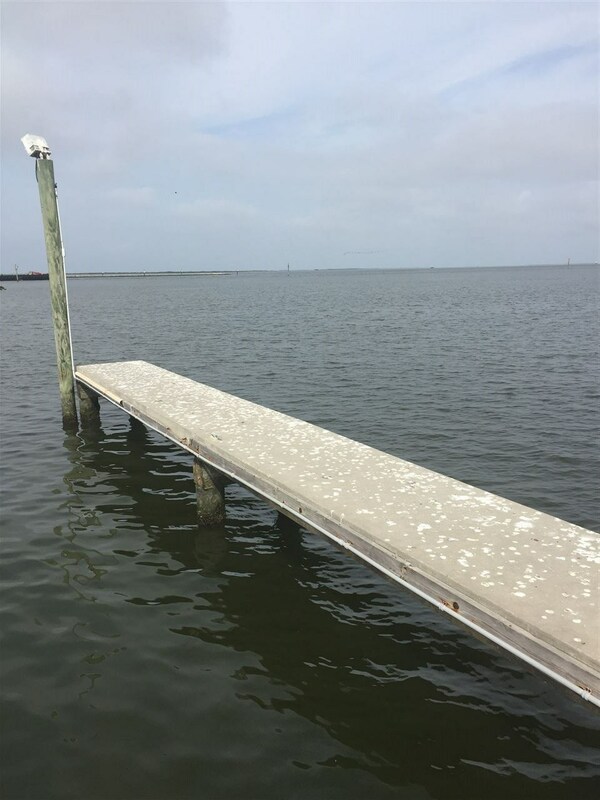 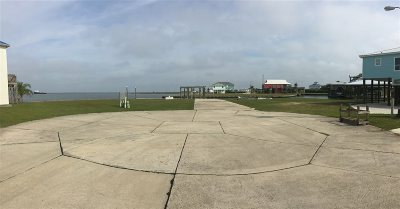 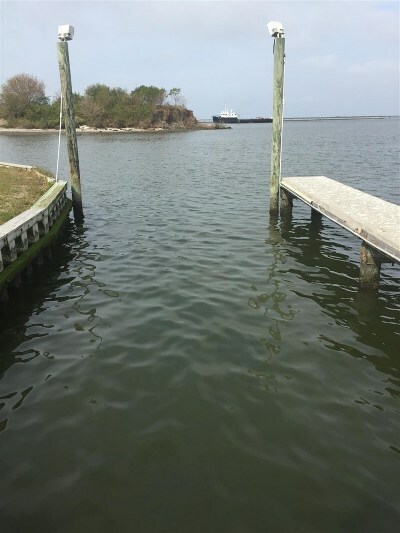 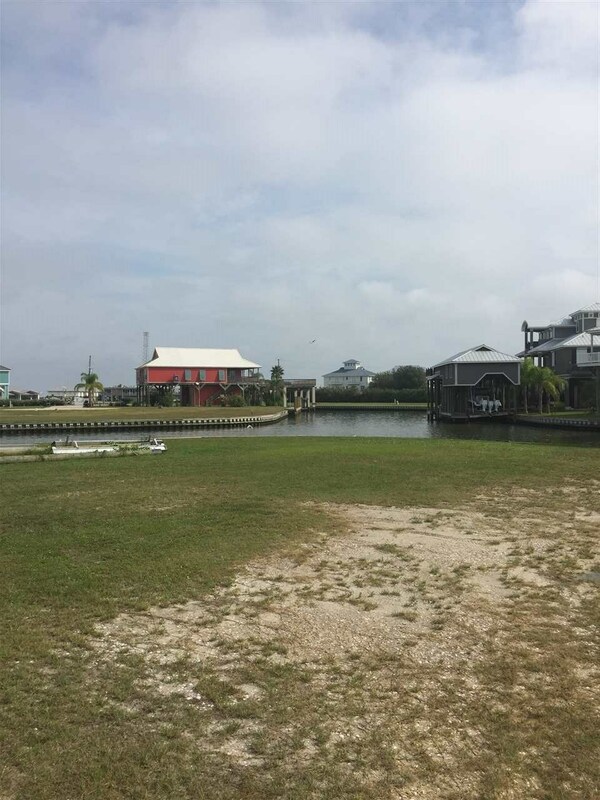 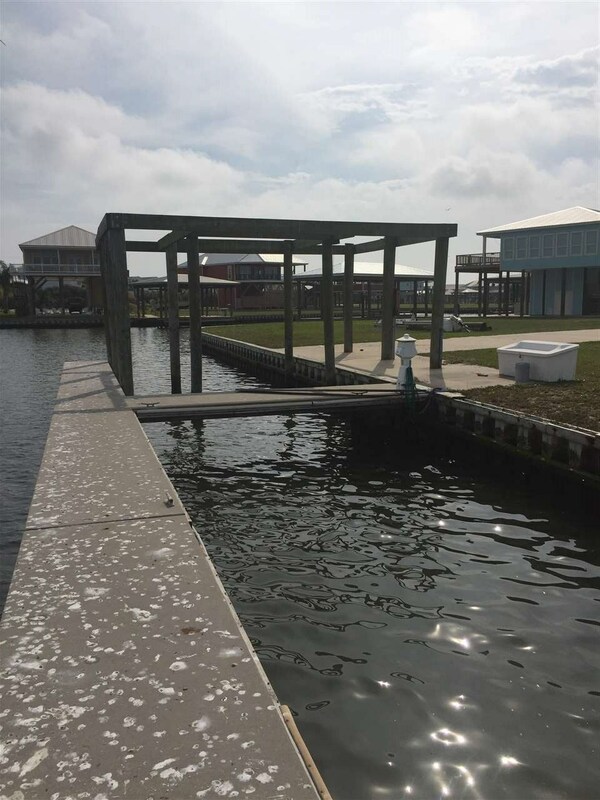 The center lot offers a cemented driveway to the bulkheaded waters edge accessing the concrete boat slip already installed! 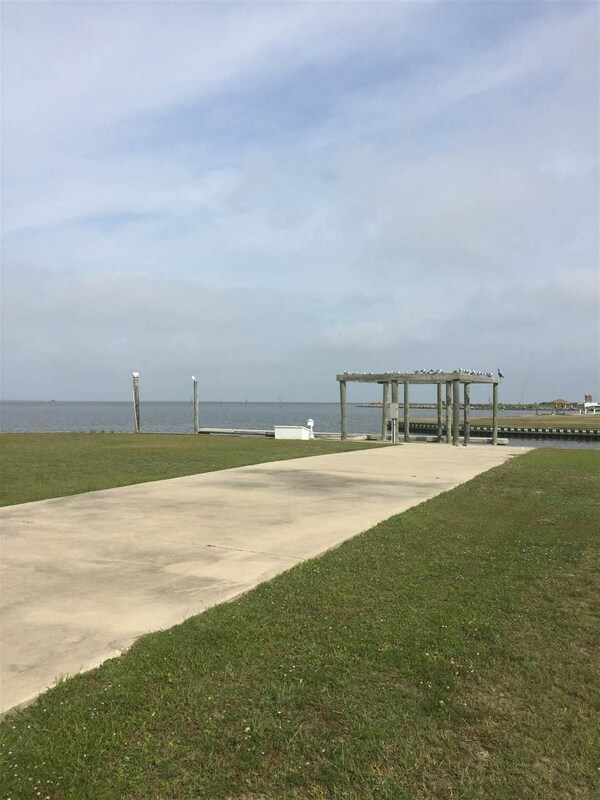 The gated communities amenities are boat launch, tennis courts and a public swimming pool.